Save AED 15 (42.86%) – Earn 2 Shukrans What is Shukran? Shukran is the Landmark Group’s award-winning loyalty programme in the Middle East, which allows you to earn Shukrans when you shop any of our brands. 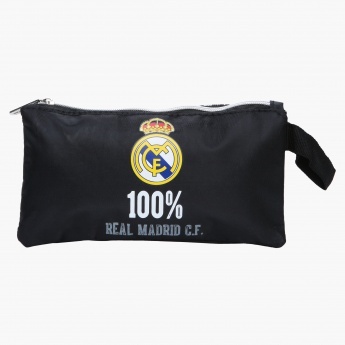 Simple and easy to carry, this flat pencil case is a must-have for your little champ who loves football. 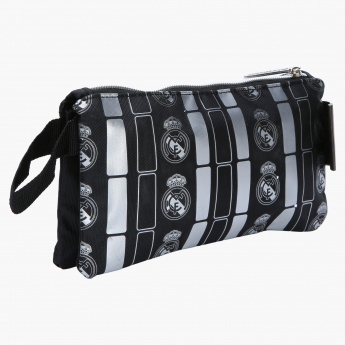 With a Real Madrid print, this piece looks appealing and the zippered closure makes is convenient to use.